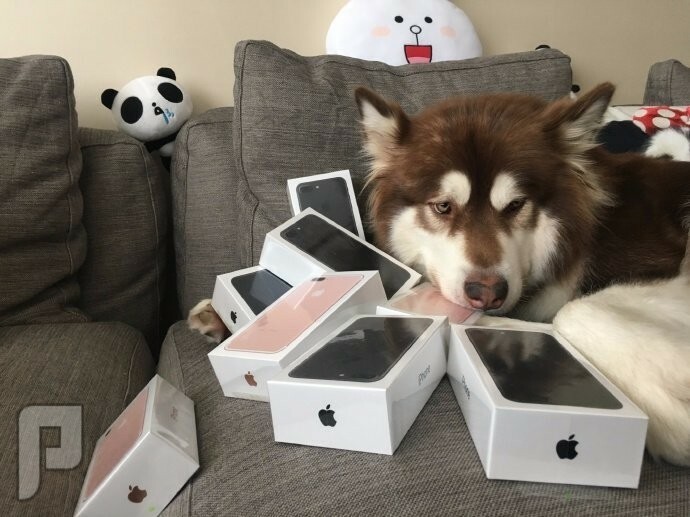 Twenty-eight-year-old Wang, the only son of billionaire Wang Jianlin, chairman of Dalian Wanda Group, posted two photos of the Alaskan malamute named Coco, sitting on a couch surrounded by iPhones still in their boxes last week, on the verified Weibo social media account of the dog, which has nearly 1.9 million followers. 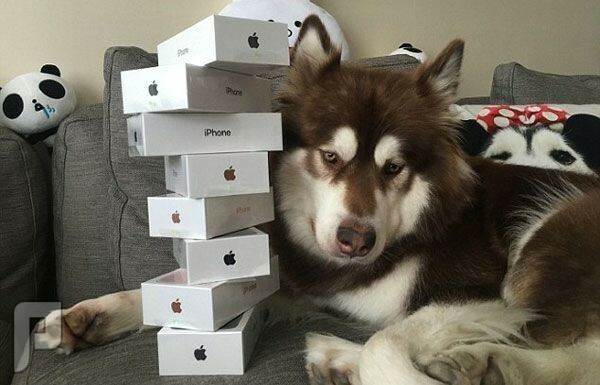 Not sure what people are showing off on social media about. There is nothing to show off. I was forced to take action. 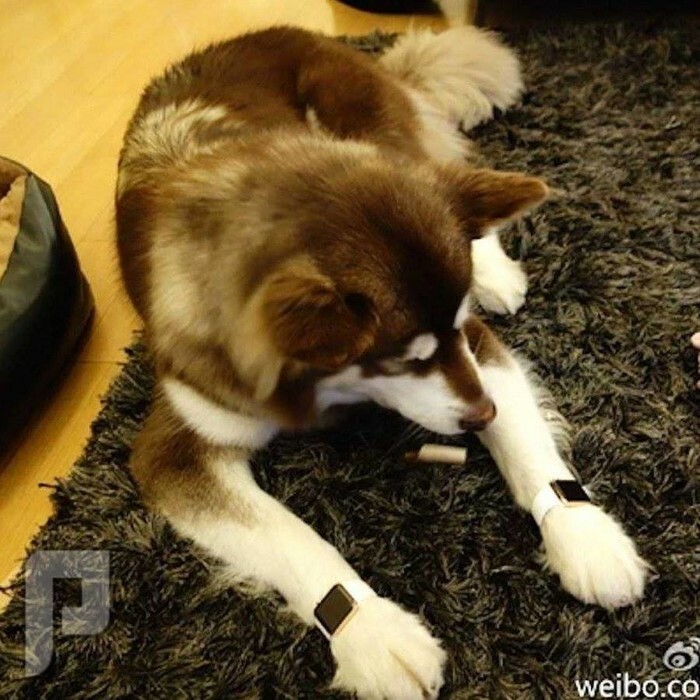 The post has also gathered thousands of shares and comments. In China, an iPhone 6 costs 6,988 yuan ($1,047), while the larger iPhone 7 Plus goes for 7,988 yuan ($1,197).